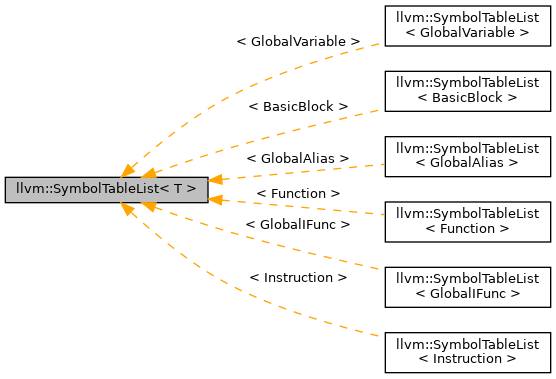 When nodes are inserted into and removed from this list, the associated symbol table will be automatically updated. Similarly, parent links get updated automatically. Definition at line 60 of file SymbolTableListTraits.h.